"I got to know Pharoah Sanders music at first mostly from listening to John and Alice Coltrane recordings. his playing on 'Journey in Sitchananda' is especially influential for me, the way that his gestures on the instrument evoke natural landscapes and other visual images in my experience of listening. I got deeply into 'Tauhid' and 'Village of the Pharoahs', and I got to see him live for the first time in 2015 and wept when he played The Creator has a Master Plan. I don't believe in YHVH per se but something about it rang deeply true- the way I recently heard Stevie Wonder singing that God is good and I can't help but agree in a way that's more important than the minor details. People should see him play because he is a master and he sets a strong example for all artists in the world." Greg Fox performs at Le Guess Who? 2017 on Friday, 10 November, as part of the program curated by Basilica Soundscape (also featuring Liu Fang, Jenny Hval, Protomartyr, Prurient, and Meredith Graves). 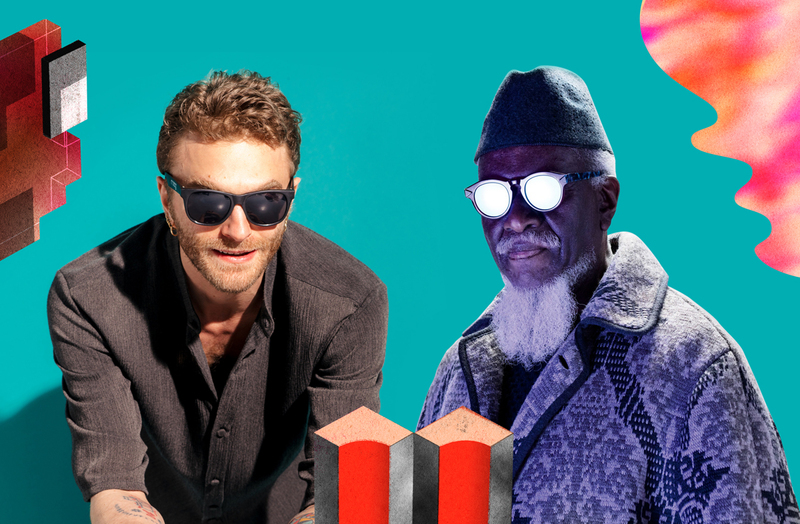 Pharoah Sanders performs the next day, curated by Shabazz Palaces.